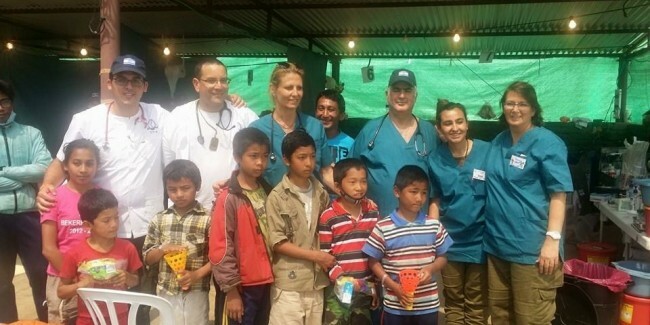 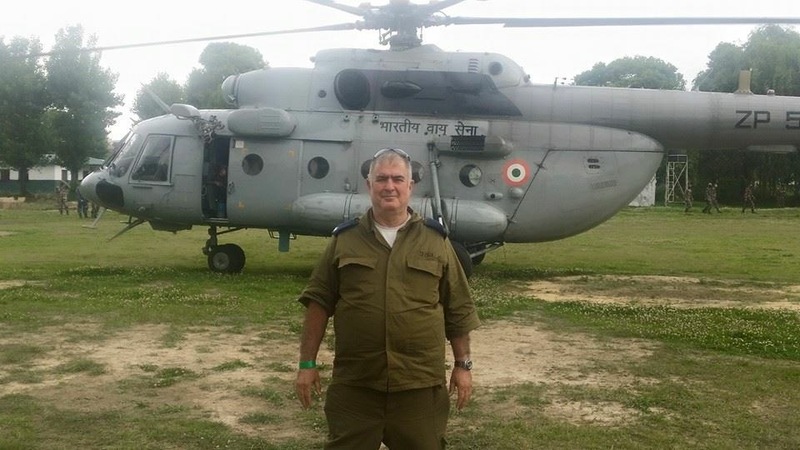 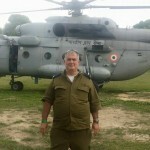 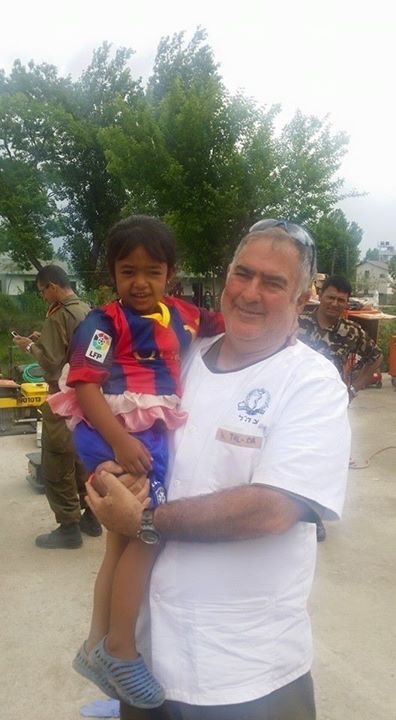 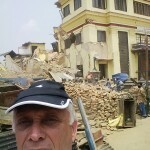 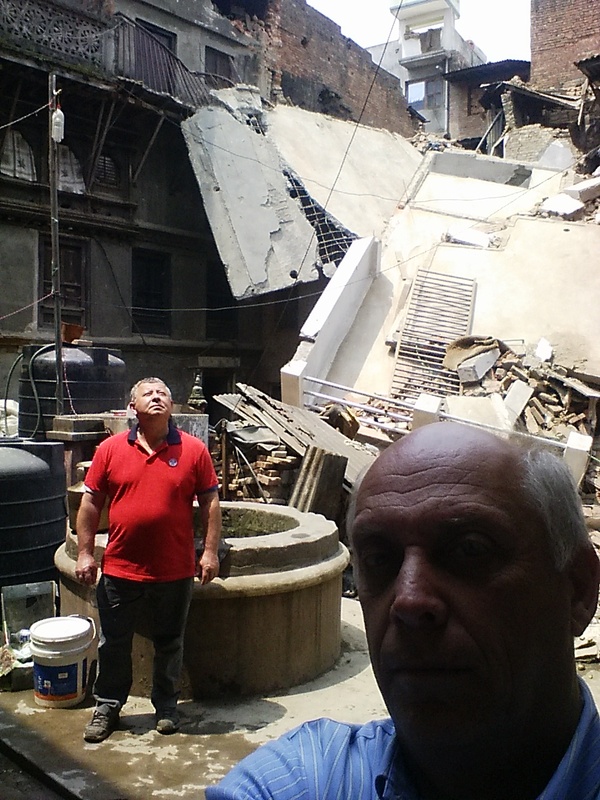 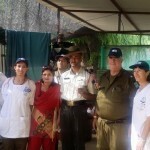 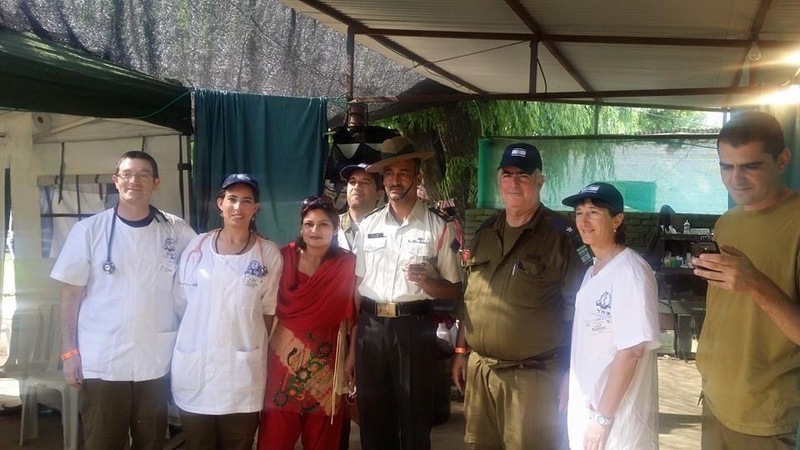 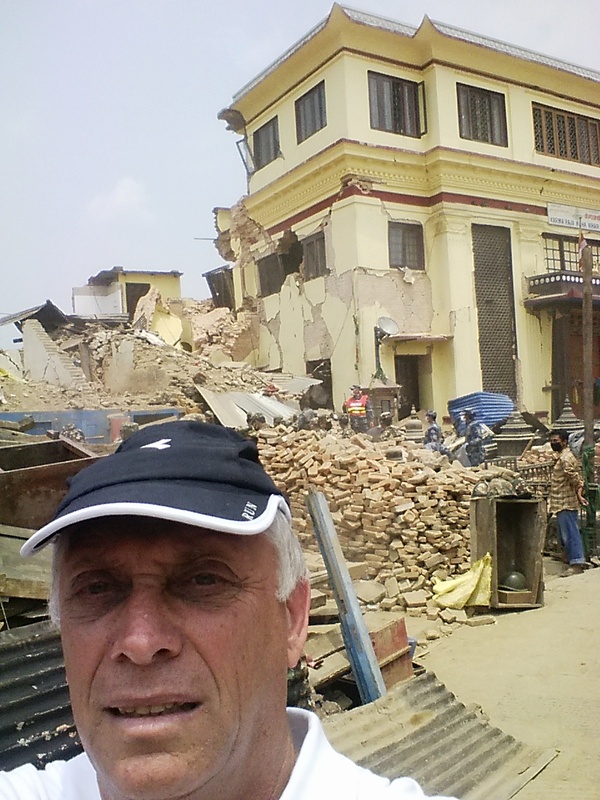 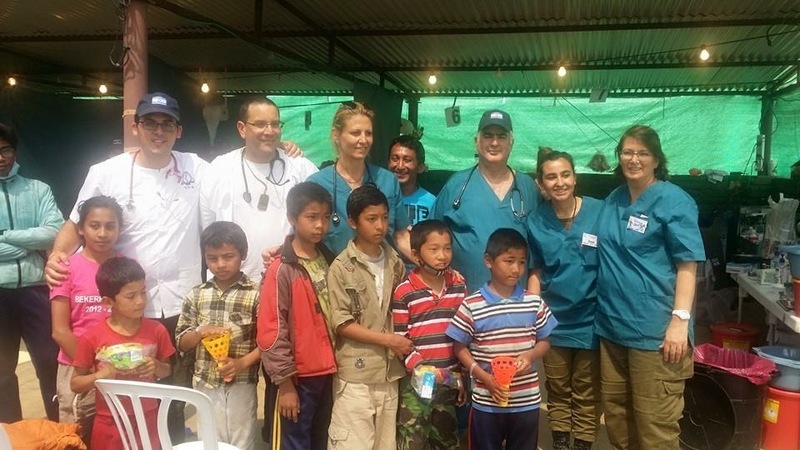 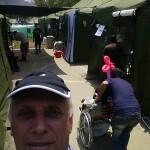 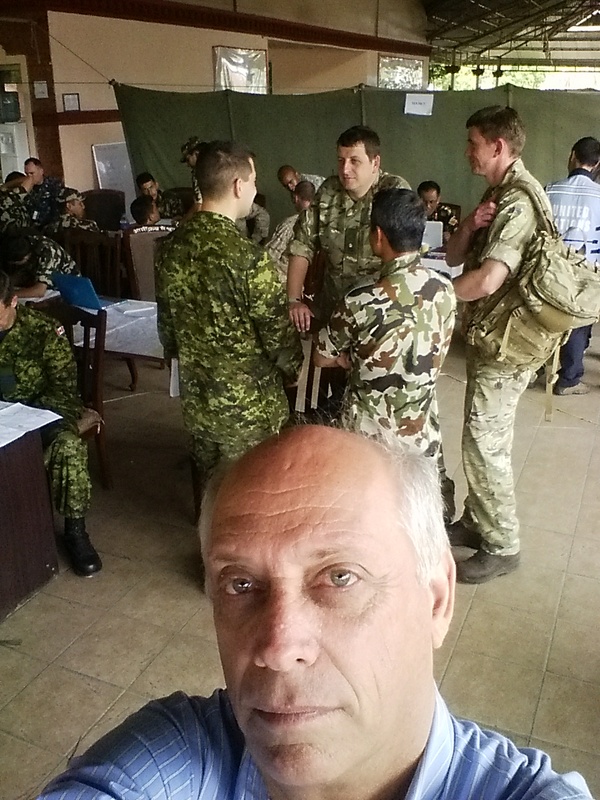 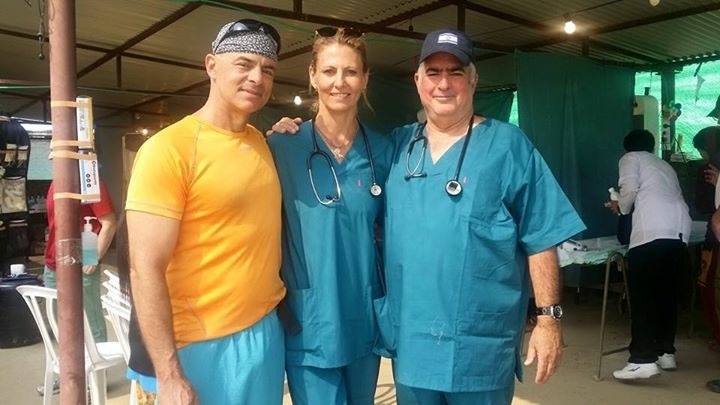 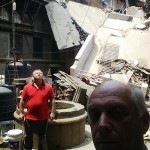 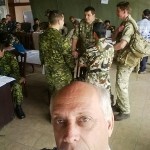 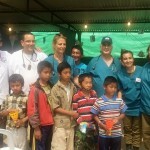 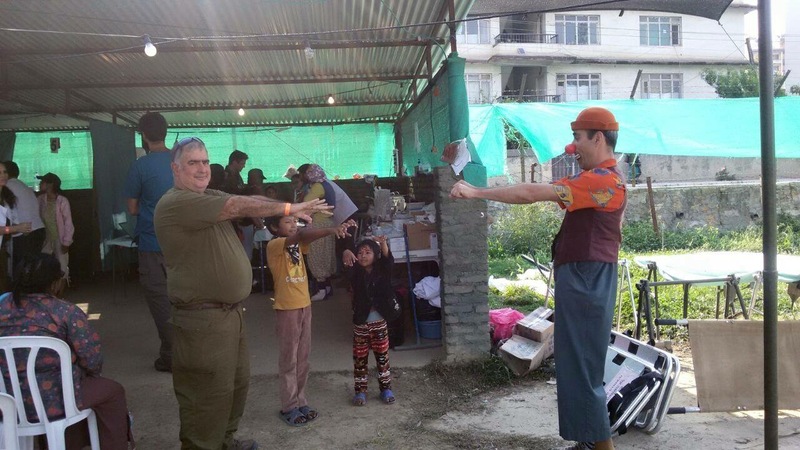 RescueDose’s own Medical Director and Co-Founder, Dr. Tal Or, took part in the Israeli Rescue Delegation that headed out to Nepal to help in the recovery, search and medical aid efforts following the devastating earthquakes that shook the country. 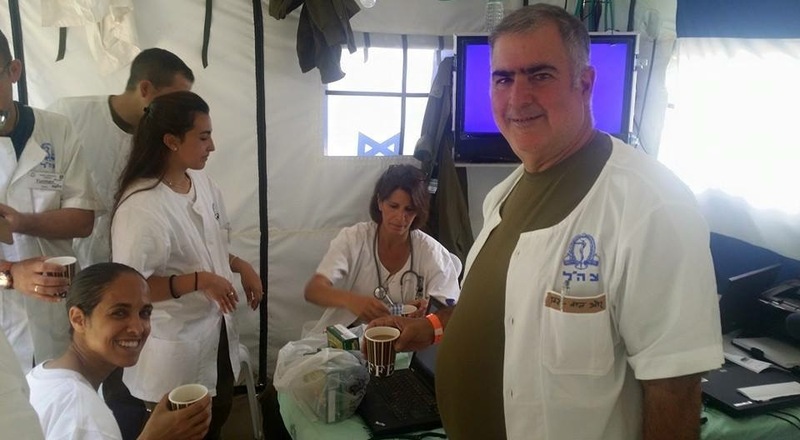 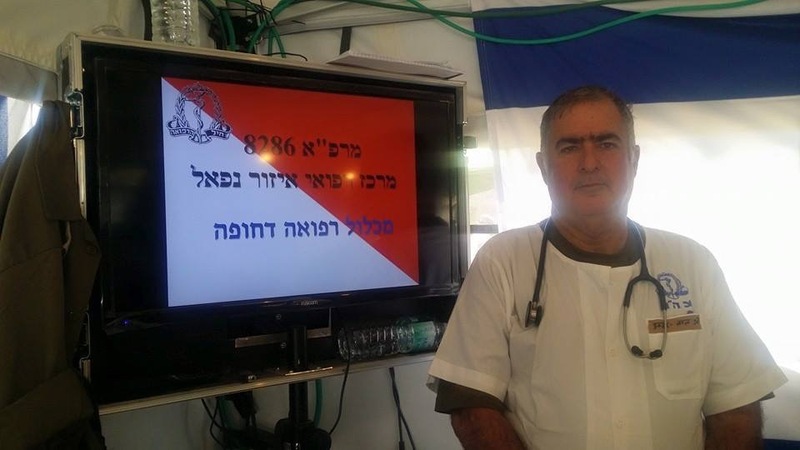 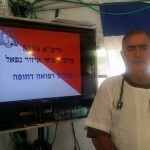 Dr. Or is the head of the Emergency Department at the Poria Medical Center, Israel. 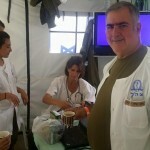 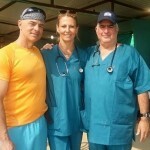 He is a specialist in Anesthesia and Emergency Medicine. 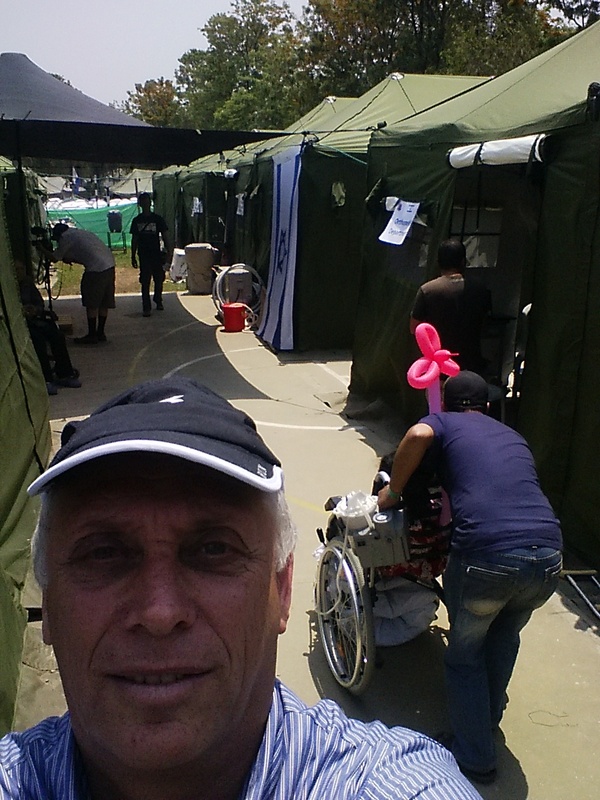 But Dr. Or wasn’t the only one, our Technology Integrator, Mr. Ron Lefeber also went!